I think the biggest stumbling block is simply buying into the myth that engaging in social media is somehow optional for the church today. It’s a requirement. I have friends who I can call repeatedly without response, but when I message them on Facebook I receive a response in less than three minutes. The way people engage in conversations, commit to attend a gathering, and share their lives is changing — and the church must be at the forefront. The Church must be at the forefront! The church cannot afford to drop the ball on Social Media. Too many lives, souls, depend on it. …and that list is so much longer! Any church would have paid such a high price to be able to do that 10, 20, or 30 years ago – and today it costs nearly nothing!! You would have hired a staff member to do what you can do through social media today! Pastor – church, you can’t afford to drop the ball on this! 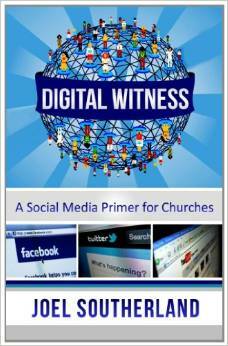 Digital Witness helps churches get started with Facebook, Twitter, and YouTube for ministry. It identifies simple, strategic practices a church can implement immediately to move into the digital world. Social Media for Church and ministry is my expertise. 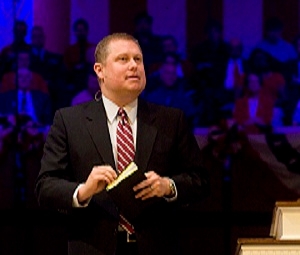 I help Pastors, churches and ministries leverage Social Media to connect and evangelize. Husband to Sherry. 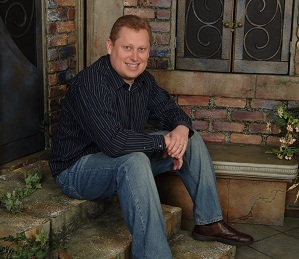 Father to Savana & Mikayla.